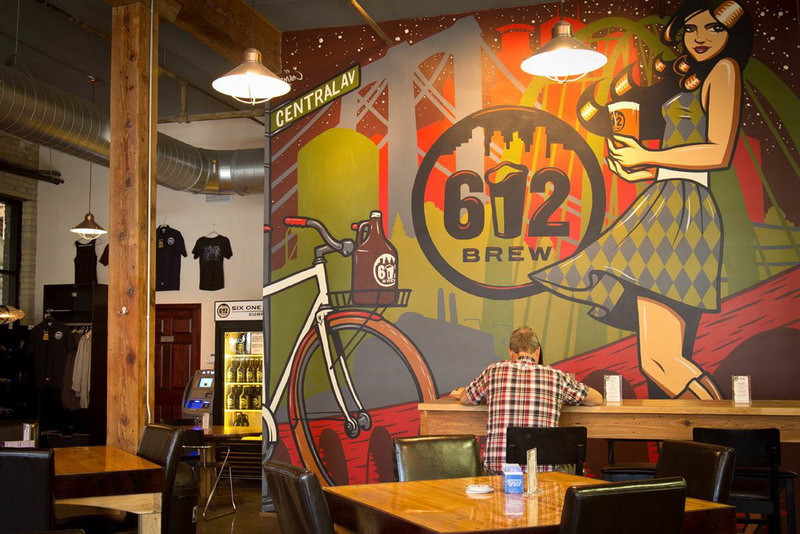 612Brew has a two-vessel 15-bbl steam heated brewhouse with six 30-bbl mirror polished fermentation tanks. 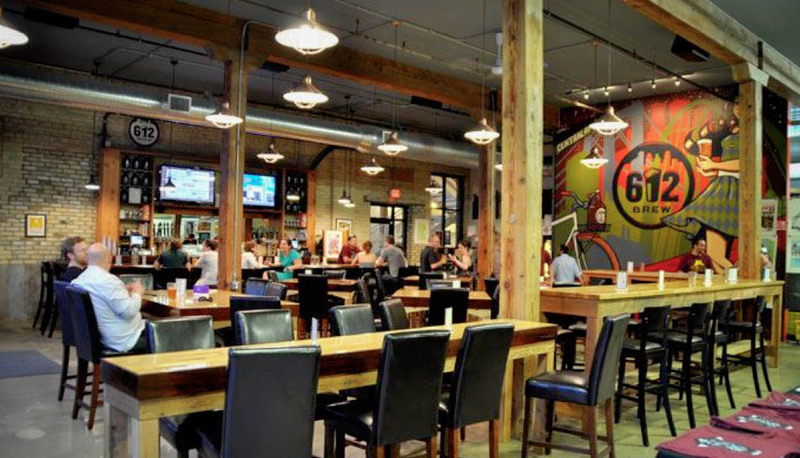 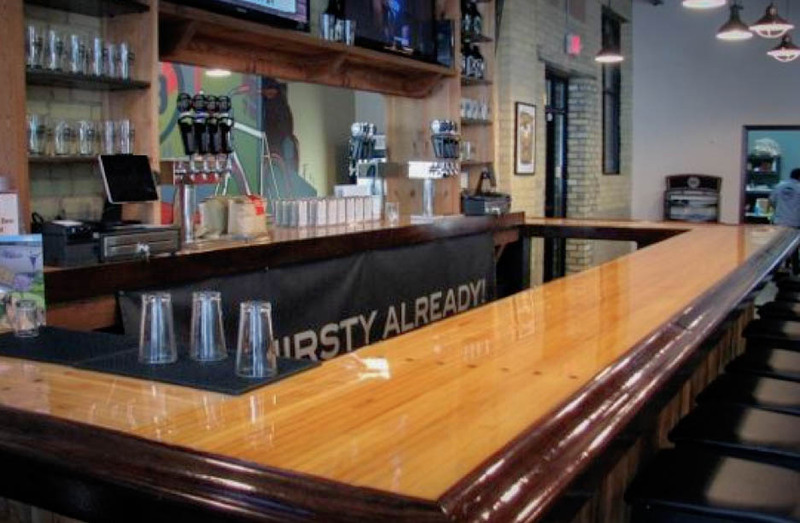 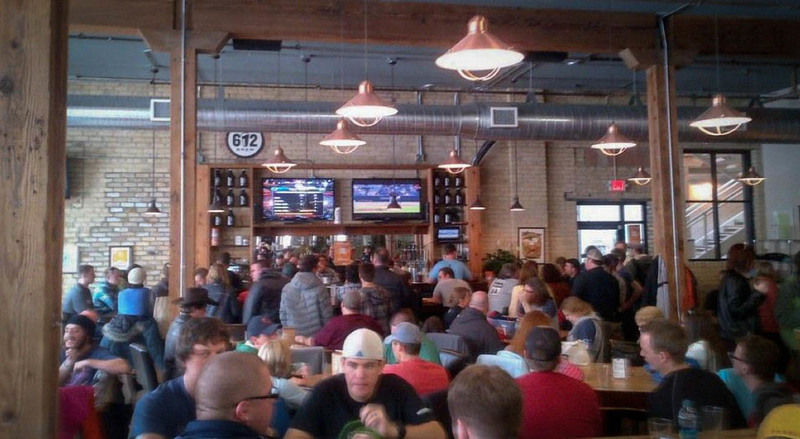 The taproom has a seating capacity of 70, not including the outdoor patio. 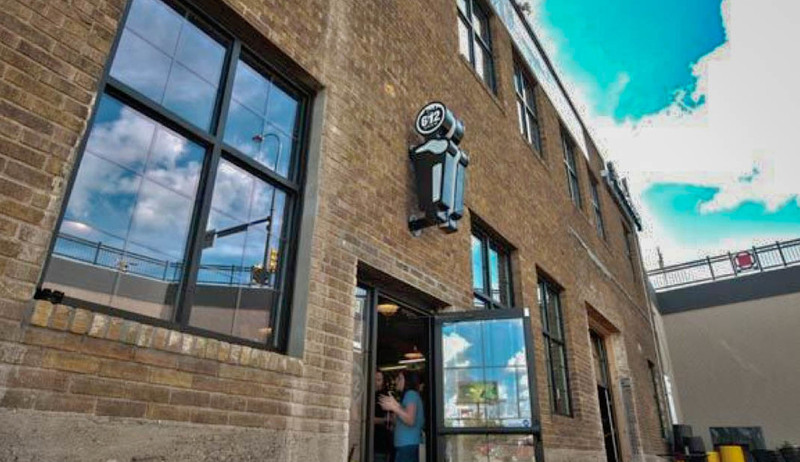 612Brew is the anchor tenant in the historic building called The Broadway. 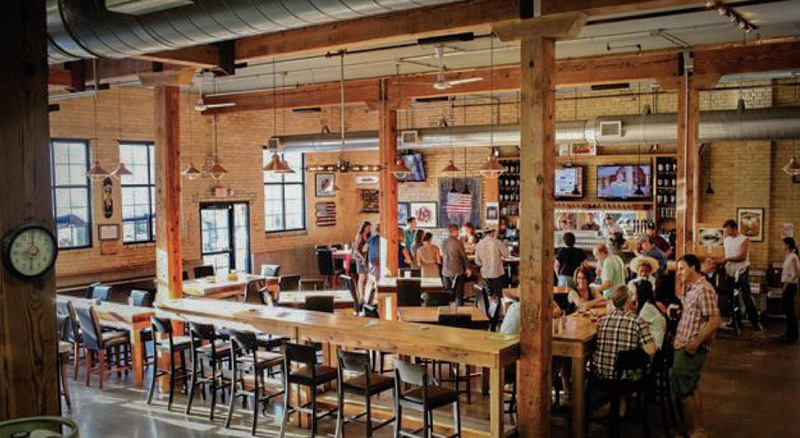 This landmark building has exposed brick and timber along with polished concrete floors, creating a perfect pub setting for film productions.